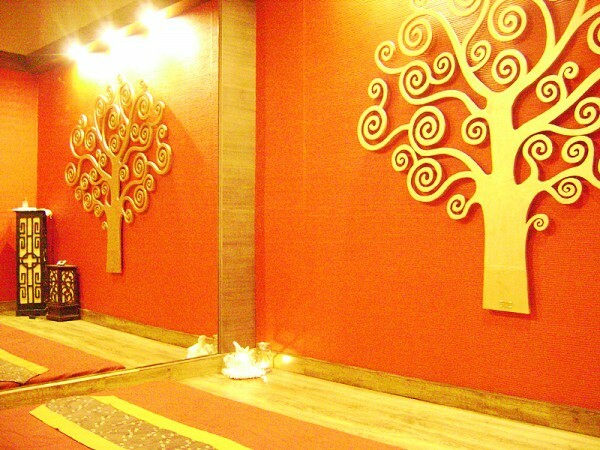 Experience the best ancient energy based healing system of acupressure, reflexology and yoga postures only at THAI SPA that makes you to leave behind all the stresses and monotony of your daily life. THAI SPA welcomes you to the abode of tranquility harmony and inner peace where we offer you a personal time and space that is dedicated to revitalize, re-energize and rejuvenate you body, mind and soul. 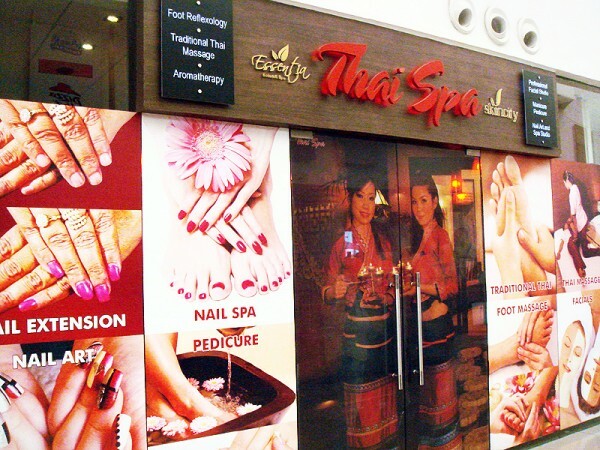 THAI SPA offers you the best of Traditional Thai Massage, Foot Reflexology, Facials, Nail Art Manicure and Pedicure. THAI SPA also welcomes you to the realm of Pevonia to encounter the luxuries of nature’s greatest gifts precisely combined with the latest scientific achievements. As a complete face, body and spa care line Pevonia combines the finest natural and marine extracts to effectively hydrate, nourish and repair your skin. Pevonia contains no artificial colours, fragrance, mineral oil or lanolin, and is purely non- alcoholic. It is the only Professional product line that offers naturally derived rich, powerful botanical ingredients to treat and nourish the skin. Pevonia is totally eco-friendly and purely united with nature. Pevonia Botanica is the brand choice of leading Hotel Chains & Spas in over 108 countries.